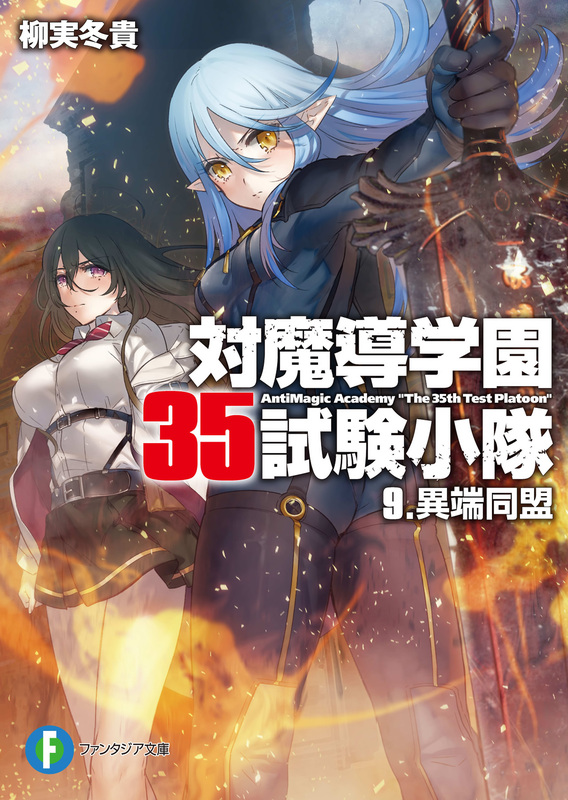 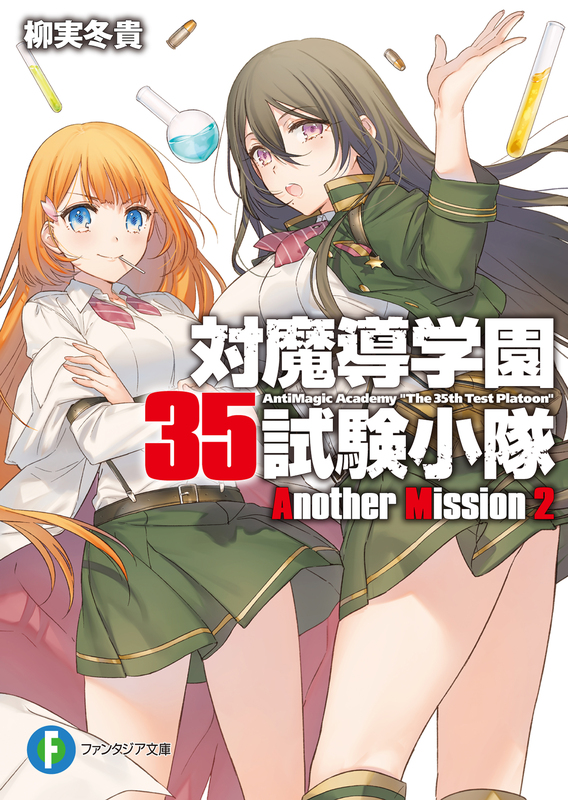 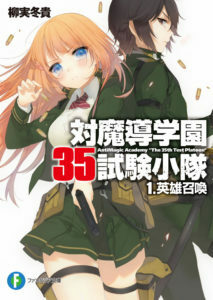 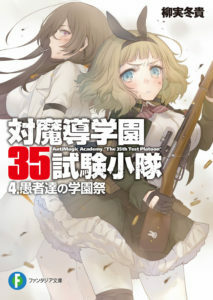 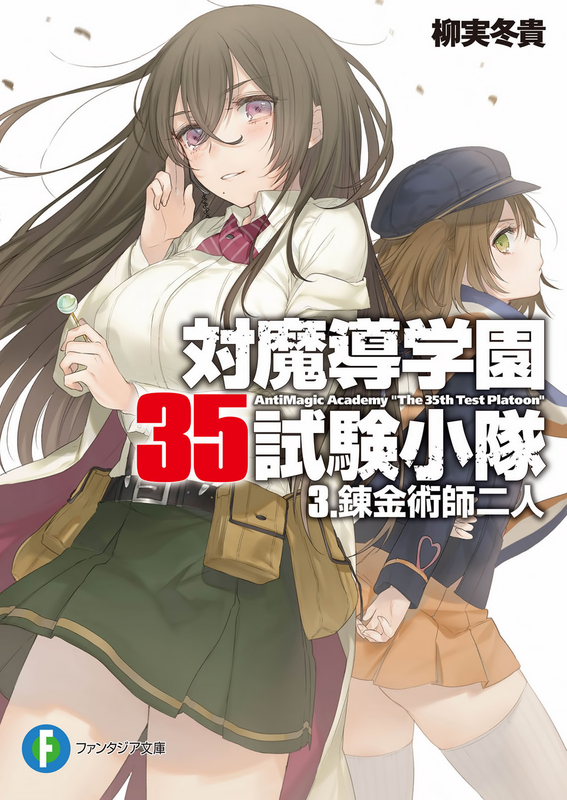 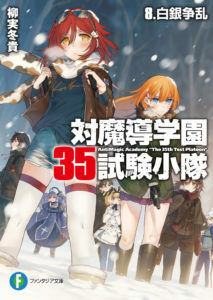 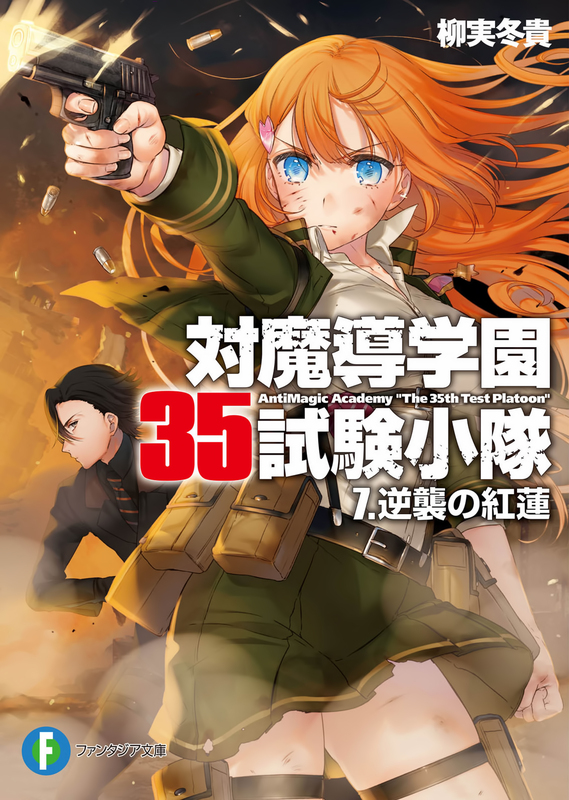 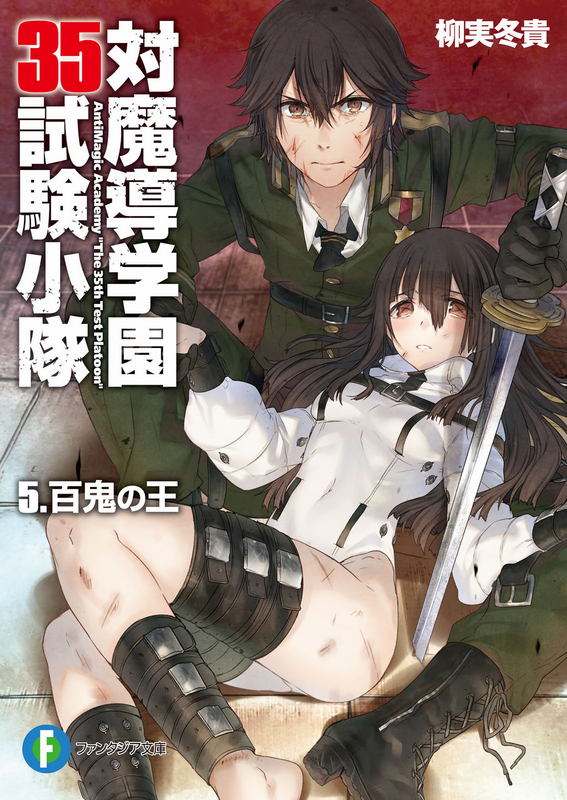 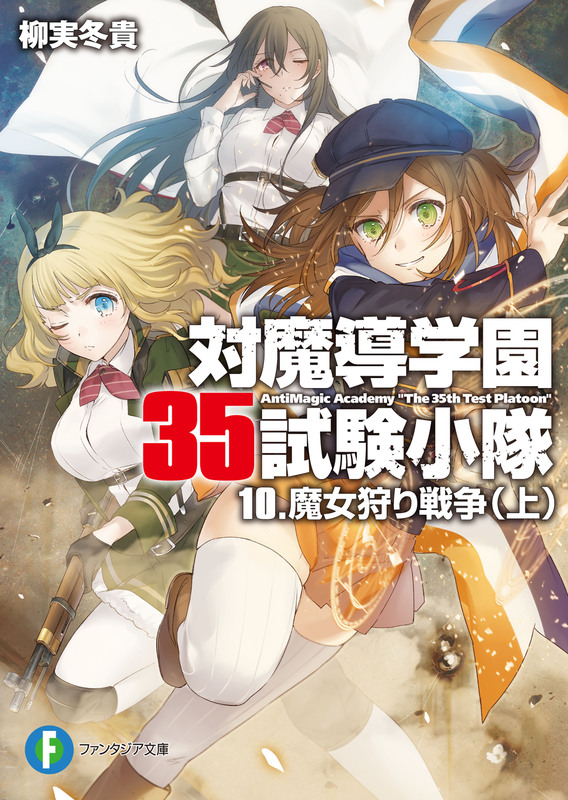 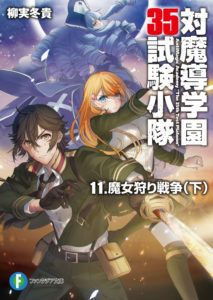 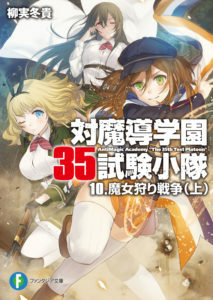 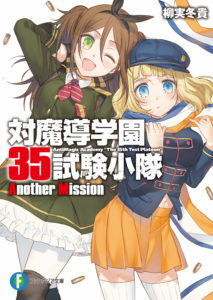 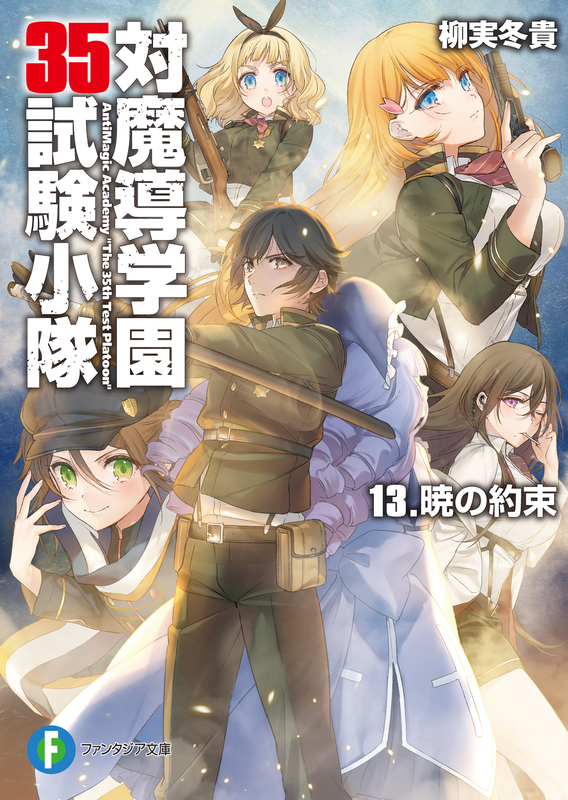 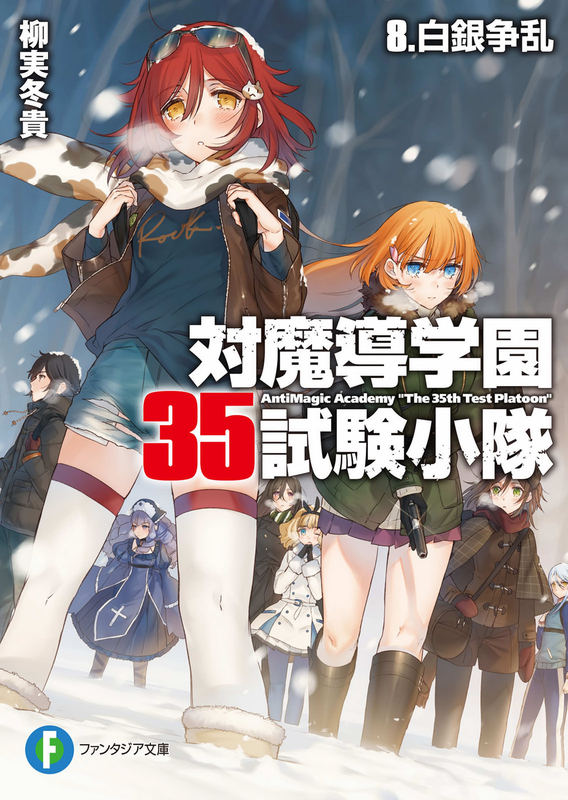 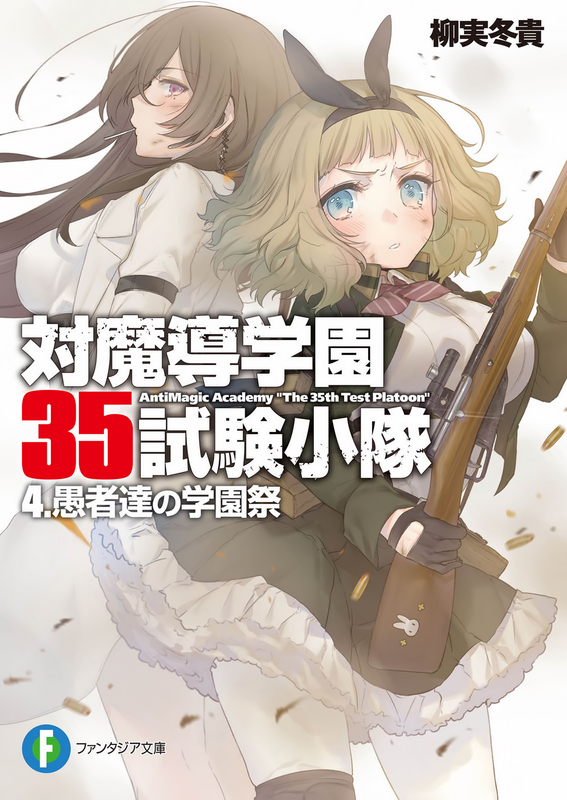 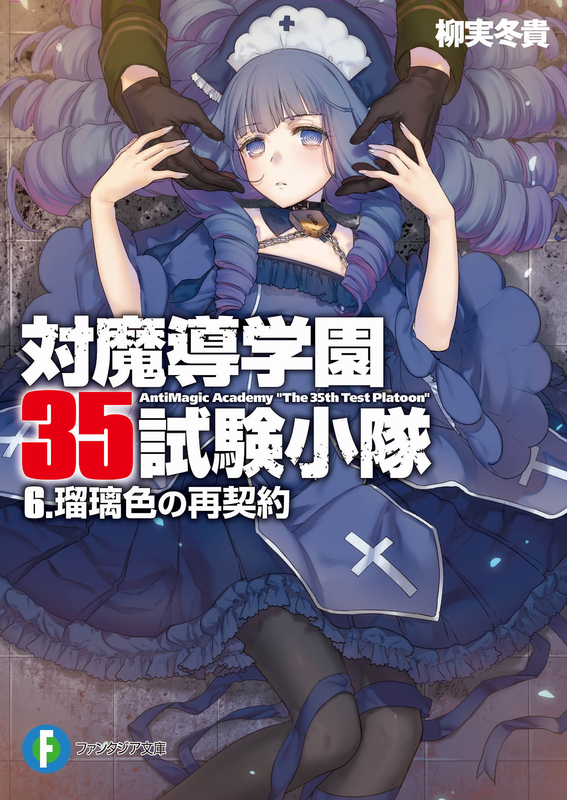 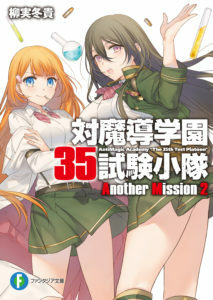 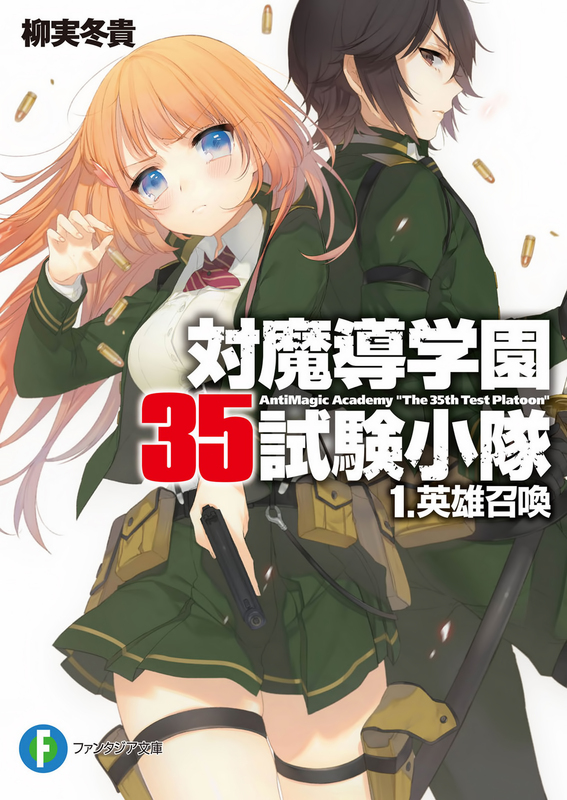 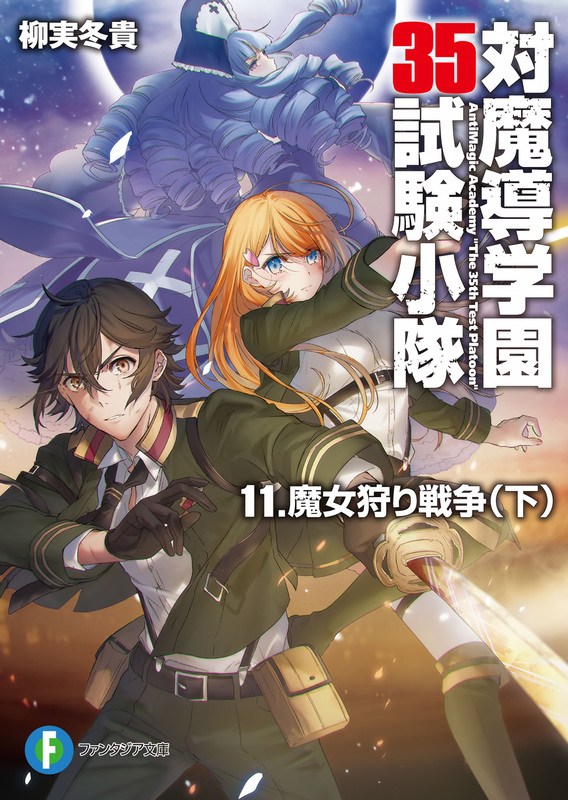 AntiMagic Academy "The 35th Test Platoon" (Taimadou Gakuen 35 Shiken Shoutai, 対魔導学園35試験小隊) is a light novel series written by YANAGIMI Touki (柳実冬貴) and illustrated by Kippu (切符). 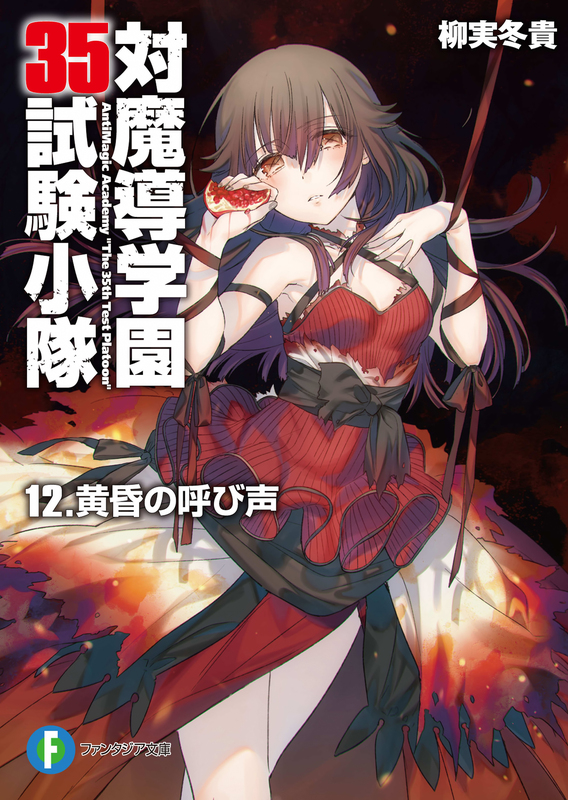 Published by the Fujimi Fantasia Bunko, the series currently has fifteen volumes. 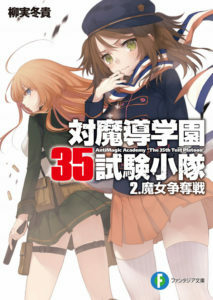 It had two manga serializations and an anime adaptation by Silver Link. 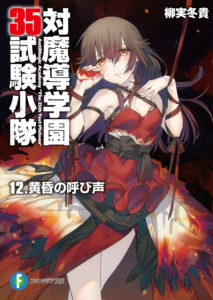 Chapter 1 - What Do You Even Know About Me?